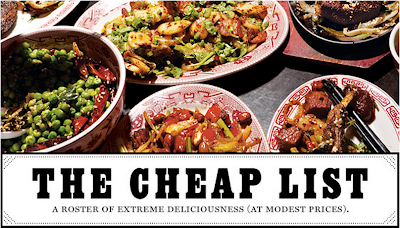 Earlier this month, New York Magazine released their Cheap Eats list for 2012. All their coverage is available online on their website, but you can probably still catch this July issue for your bathroom flipping pleasure (WHO SAYS PRINT MEDIA IS DEAD?). But alas, while waiting for the 6 train, I flipped through the issue ever-so-semi-casually, every now and then pretending to be dissatisfied with the cosmetic condition of the magazine so I wouldn’t have to buy it when my train came. 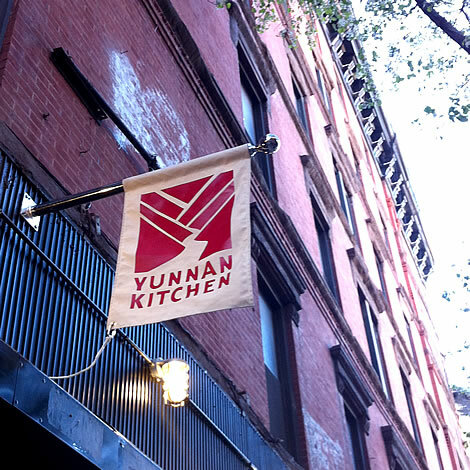 That is, until I saw Yunnan Kitchen on the list. Yunnan Kitchen is located around the corner from me on the Lower East Side on Clinton and Rivington, and for my money, was one of the most disappointing meals I’ve ever had. This isn’t to say the food isn’t good, it’s solid. 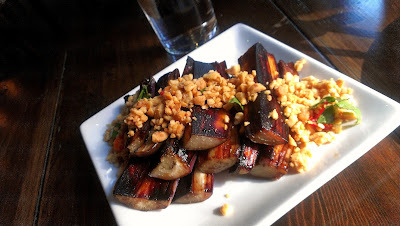 In fact, they have one of the best eggplant dishes I’ve ever had. It’s supposed to be a cold dish, but we got there right when they opened, so the eggplant actually came out still warm, which I think is way better than had it been completely cold. You get a nice crisp from the char with a smooth buttery eggplant interior, which pairs wonderfully with the crunch and bite from the peanuts and chiles. 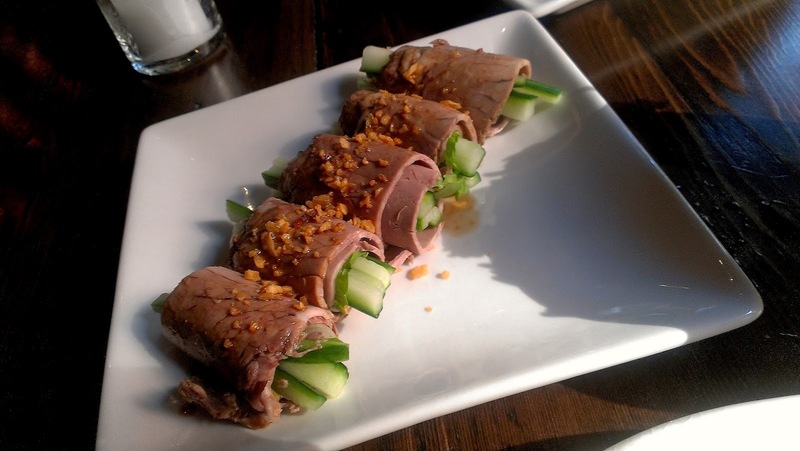 Tender brisket contrasts wonderfully with cool and refreshing cucumber, with just bit of kick from the caramelized minced garlic. 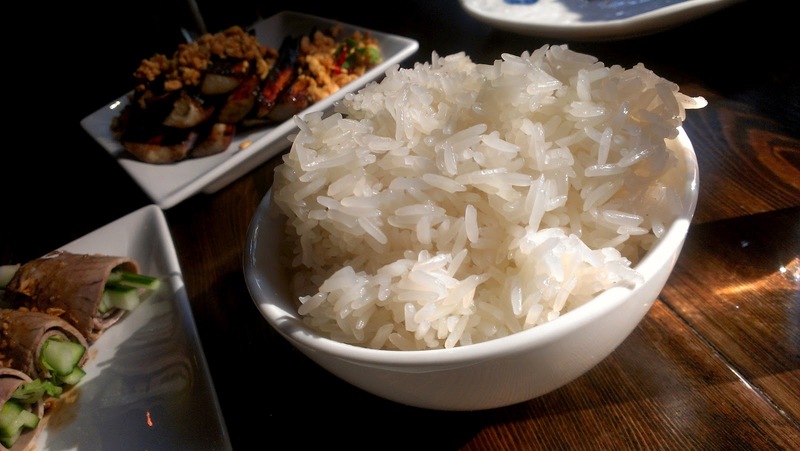 Properly prepared with just the right amount of softness and bite. 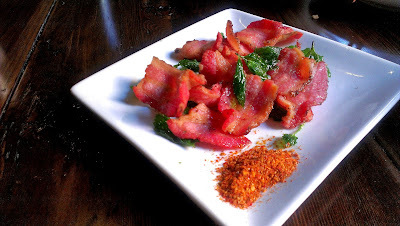 I’M SORRY, YUNNAN KITCHEN, BUT THIS IS JUST A PLATE OF BACON WITH SOME LEAVES SPRINKLED ON TOP. I’m sure a lot of has to do with growing up with Chinese food at absurdly low price points compared to New York, but charging $10 bucks for two slices of bacon cut up into 2 inch pieces is just plain absurd.